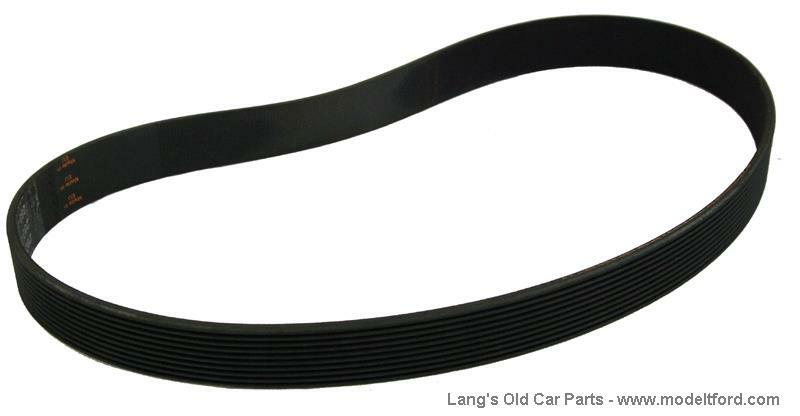 36” Modern micro-groove belt for flat pulleys. 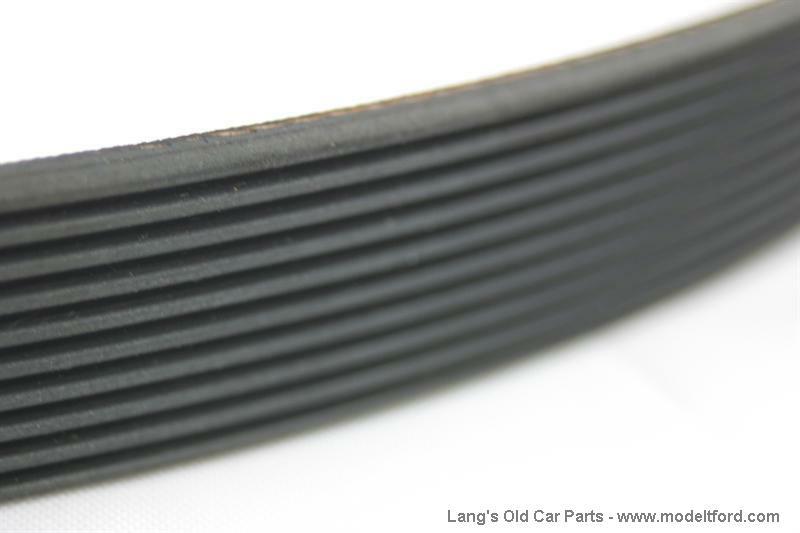 Modern poly micro-groove belt for use with flat pulleys, 15/16"wide. These endless belts are strong, durable, and impervious to oil. Have fiber reinforced poly groves for good grip on pulley.